On the surface, the new Sony A7 III and the nearly two-year-old Fujifilm X-T2 appear to have much in common. In addition to sporting a weather-resistant SLR-esque body and a large electronic viewfinder at the centre of the body, both models incorporate a 24MP of resolution, an advanced hybrid autofocus system, and 4K video capabilities. However, by digging a little deeper below the surface, it soon becomes clear there are some differences worth investigating. Let’s find out what they are now! The difference in sensor size becomes obvious from the moment you remove the lens mount cap. Whereas the A7 III houses a full-frame Exmor R CMOS sensor with BSI (back-illuminated) technology, the X-T2 has the latest version of the X-Trans APS-C sensor (III). 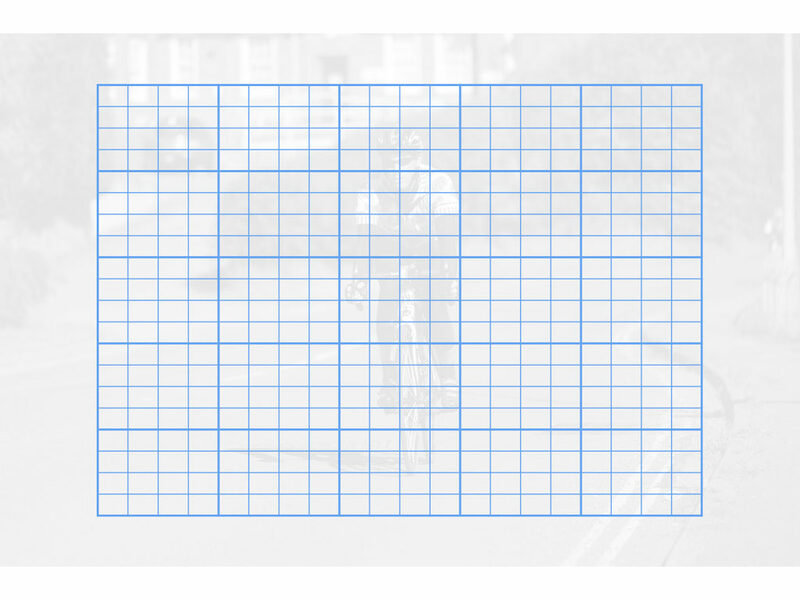 You can get an idea of the difference in size by looking at the diagram below. The A7 III has a native range of 100 to 51200 ISO that can be expanded to 50 (low) or 204800 (high) for stills and video. The X-T2, by contrast, has a native range 200 to 12800 ISO but can be expanded to ISO 100 / 25600 / 51200. Both cameras can record in 14-bit RAW. The X-T2 has uncompressed and lossless compressed options, while the A7 III has uncompressed and compressed settings. Note: if you want to get a better idea on how much difference there is in terms of image quality, you can check out our A7 III vs X-H1 complete comparison, as the X-H1 features the same sensor as the X-T2. The two cameras offer 4K/UHD video at 30p/25p/24p and 100Mbps. The X-T2 performs a sensor crop of 1.17x while the A7 III is capable of performing full pixel readout across the entire width of the sensor at 24fps and 25fps. 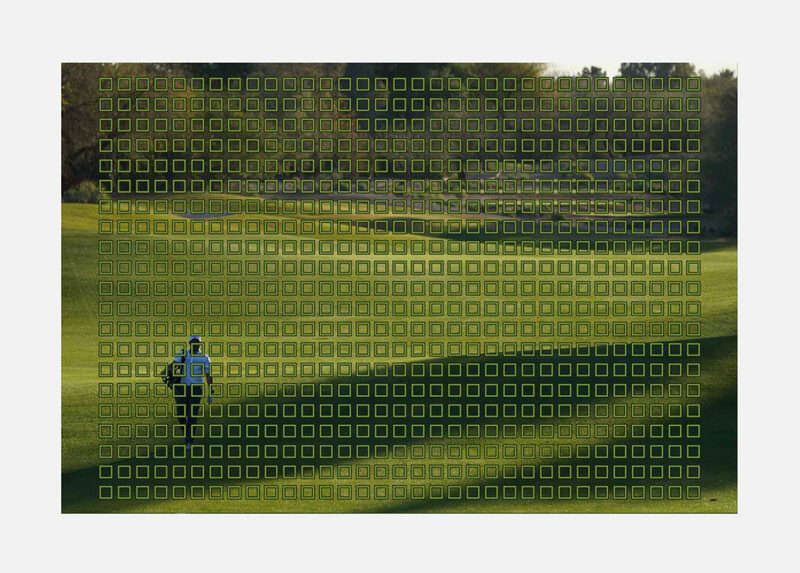 The only frame rate at which the Sony camera performs a crop of 1.2x is 30fps. In Full HD, the A7 III can record footage at up to 120fps, which can then be edited into 4x/5x slow motion video clips. The X-T2 can record up to 60fps or up to 120fps with the High Speed mode. The Sony has a richer selection of picture profiles designed for video, including S-Log2, S-Log3 and HLG (Hybrid Log Gamma) which works with HDR compatible televisions, whereas the Fujifilm camera only has one F-Log Gamma profile. Also found on the Sony are useful features such as Zebra and Timecode/Users bits, Gamma Display assist for S-Log2/3 and proxy recording. Both offer internal 8-bit 4:2:0 recording and can output a 8-bit 4:2:2 signal via HDMI. A mic input is available on both but only the Sony has a built-in headphone output. To gain access to the latter on the X-T2, you must attach the vertical battery grip (more on this at the end of the article). In-body image stabilisation (IBIS) is a useful feature because it allows you to use non-stabilised lenses at so-called “unsafe” shutter speeds, thus reducing the need for a tripod. The A7 III, like most other Sony full-frame cameras, features 5-axis IBIS. It delivers up to 5 steps of compensation for both still images and movies with E-mount lenses that transmit EXIF data. 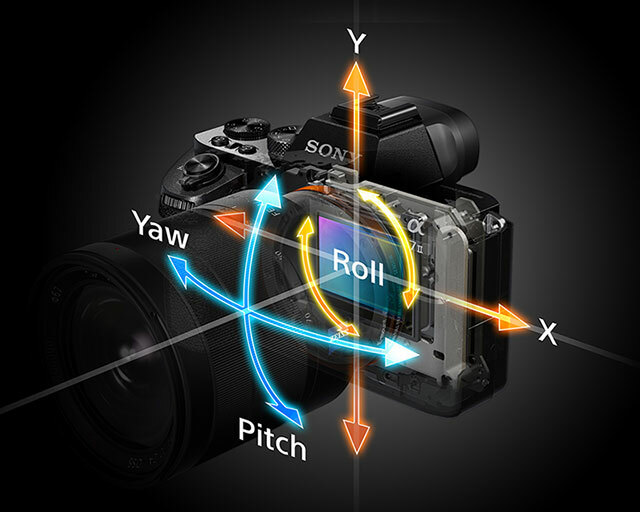 By attaching a Sony lens with optical stabilisation, the camera uses 3 axes on the sensor and 2 axes on the lens. 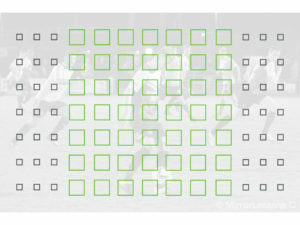 With adapted manual focus lenses, the camera will only use 3 axes and the focal length needs to be registered manually. The X-T2 lacks in-body stabilisation like all other X Series cameras except for the new flagship X-H1, so your best bet is to arm yourself with lots of optically stabilised lenses if you plan on shooting hand-held in poor light on a regular basis. While the A7 III has a standard 3-inch tilting LCD screen (90 degrees up and 45 degrees down), the X-T2 has the added benefit of a “3 directional” tilting screen that not only tilts up and down but also flips out to the side. This makes it useful for portrait orientation shots at difficult angles. That said, the A7 III’s screen has a little less resolution: 921k dots versus 1.04 million dots. What’s more, the Sony has a touch sensitive screen that lets you move the focus point, even when looking through the electronic viewfinder. Although both the A7 III and X-T2 come with their fair share of external dials, including an exposure compensation dial and front and rear control dials to adjust shutter speed and aperture, only the X-T2 has stacked shutter speed/drive and ISO/metering dials. 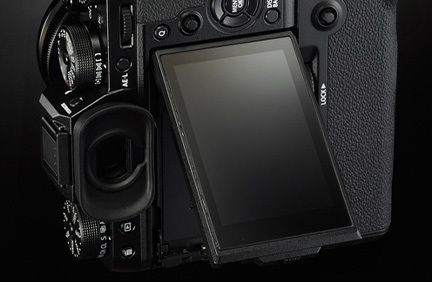 However the A7 III has more customisable function buttons than the X-T2 – eleven versus nine to be precise – to which you can assign up to 81 functions. The X-T2 provides a range of just 35 functions by comparison. Both benefit from a hot shoe on top, an AF joystick on the rear and a control pad which takes the form of a wheel on the A7 III and a four-way pad with buttons on the X-T2. Finally, although both cameras have a dual SD card slot, only the X-T2 offers UHS-II computability for both slots. On the A7 III, only the first slot is UHS-II compatible. In our opinion, the X-T2 offers a very enjoyable user experience. The various physical dials in particular are pleasant to use because they give you a very direct connection to the settings you are using to take your images. 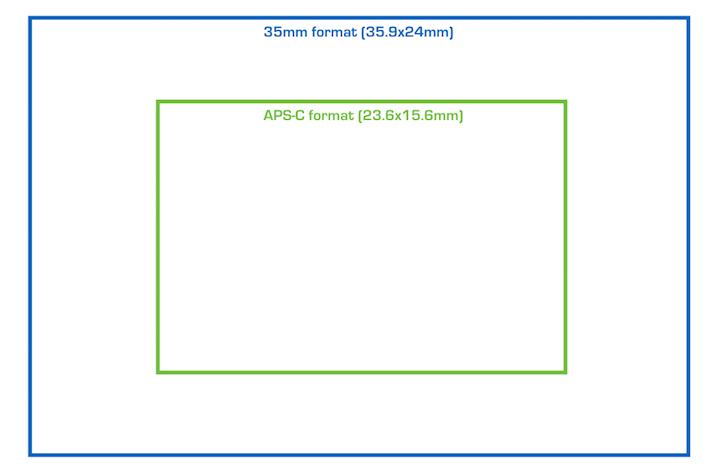 The A7 III is based on the same layout as the A7R III. It doesn’t provide the same no-frills experience as the Fujifilm, but Sony did make some good improvements in comparison to previous generation. It takes some time to configure the camera properly, but the fact that you can customise so many controls and settings helps a lot. The X-T2 has a maximum continuous shooting speed of 8fps with the mechanical shutter or 14fps with the electronic shutter. The mechanical speed can be raised to 11fps by attaching the vertical battery grip however. All these speeds are valid with AF/AE tracking. The A7 III can reach speeds of 10fps with AF/AE tracking with either the mechanical or electronic shutter. The buffer is deeper on the Sony camera, being able to save up to 177 JPGs, 89 compressed RAW or 40 uncompressed RAW files in a 10fps burst. By comparison, the X-T2 can shoot at 8fps for approximately 83 frames in JPG format, 33 frames in compressed RAW or 27 frames in uncompressed RAW. As for the maximum shutter speeds, the X-T2 lets you shoot up to 1/32,000s with the electronic shutter or 1/8000s with the mechanical shutter. The A7 III is limited to 1/8000s for both. Both the A7 III and X-T2 are similar in that they utilise a hybrid autofocus system with phase and contrast detection points. The A7 III’s autofocus system is based on that of the flagship A9, which is the mirrorless camera with the best autofocus performance we’ve ever tested. 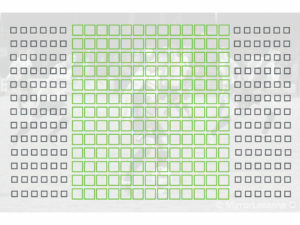 It features a whopping 693 phase detection points that cover 93% of the sensor, as well as 425 contrast detection points. It also employs Sony’s 4D Focus system which automatically predicts the movements of a subject based on its speed and position in order to track it more effectively. The X-T2 uses a more modest 91 points, with the 49 central points being phase detection. 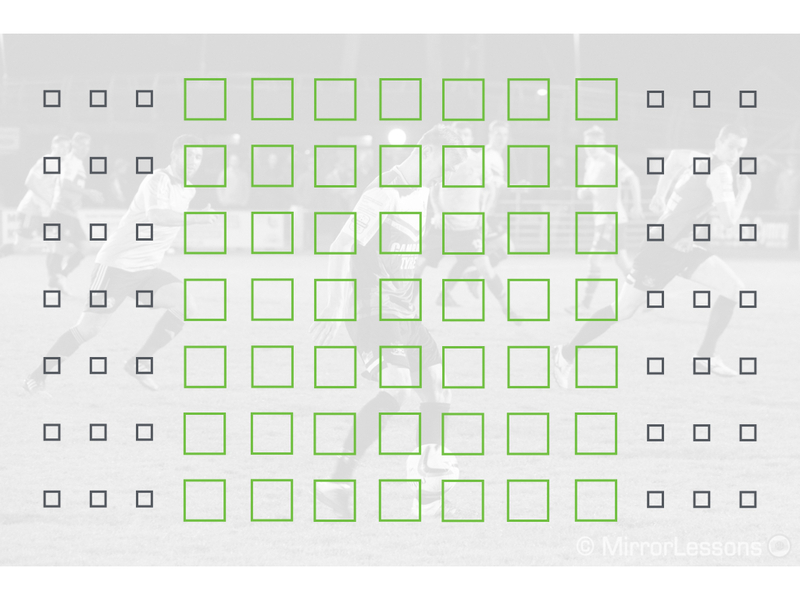 In certain shooting modes you can also sub-divide the points into a 13×25 grid (325 points). On the A7 III, there is the possibility to control the responsiveness of the autofocus. Both cameras come with tracking options, face and eye detection and their own individual array of focus modes including Wide, Zone, and Single Point (known as Flexible Spot on the Sony camera). In addition to WiFi and NFC, the new A7 III now offers Bluetooth standard 4.1. It can be paired with PlayMemories Mobile app on your phone or tablet to acquire location data (which can be recorded on still images) and correct camera date/time and location settings. The PlayMemories Home application can be used on a computer to organise still images on a map. The only kind of connectivity the X-T2 has is WiFi. 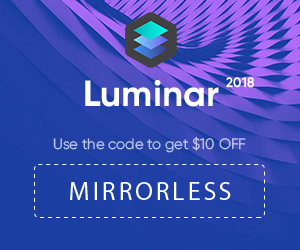 It lets you geotag and transfer images, remotely control the camera, autosave to a computer and connect to an Instax printer. The A7 III benefits from the new NP-FZ100 battery, which is the same as the one used for the flagships A7r III and A9. 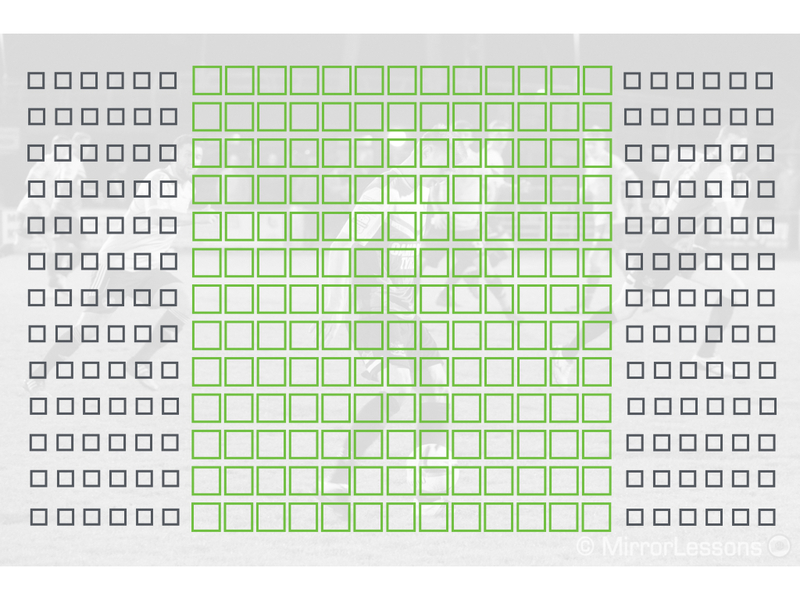 According to Sony, the new camera can record 710 shots (or 610 with the EVF) which is the highest of all mirrorless cameras by CIPA standards. With the X-T2, you can expect to eke around 340 frames out of its NP-W126S battery in Normal mode, or as many as 1,000 frames with the vertical battery grip attached. 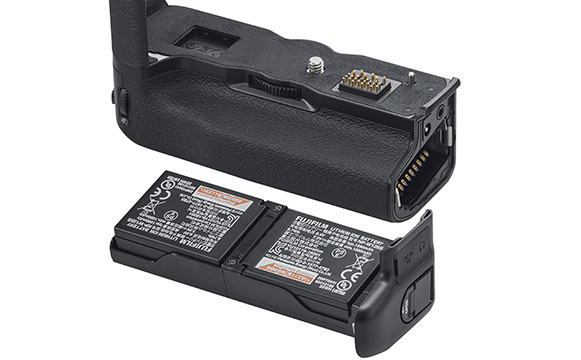 Note that Sony doesn’t include a battery charger with the A7 III, so you’ll have to charge the cameras via USB or buy an optional charger. As we’ve seen numerous times throughout this comparison preview, the X-T2’s vertical battery grip (VPB-XT2) brings so many performance enhancements that it could be considered an essential purchase if you want to exploit the camera’s full potential. 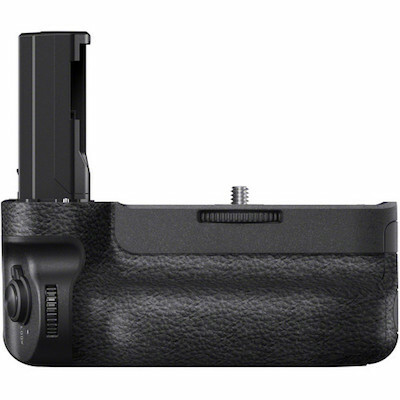 A vertical battery grip called the VG-C3EM the also exists for the A7 III. It too houses two extra batteries, extends the shooting time, and comes with a shutter release button, auto exposure lock, and front/back control dials but doesn’t improve the overall performance of the camera (although to be fair, it doesn’t really need to as the A7 III can do everything on its own). USB Type-C and Multi/Micro USB ports on the grip allow external mobile batteries to power the camera for extended recording. 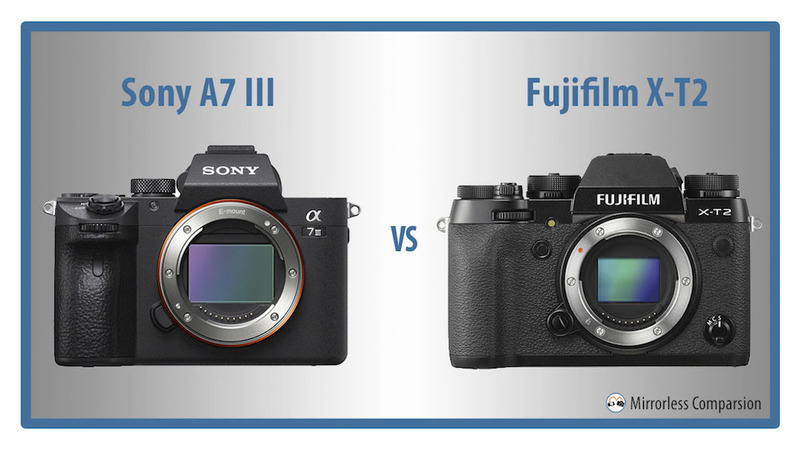 No matter which photographic genre you enjoy shooting, you’ll likely be happy with either Sony A7 III or the Fujifilm X-T2 as both can do the job – and do it well. They incorporate all the specifications you’d expect from a well-rounded mirrorless camera, such as an excellent hybrid autofocus system, good 4K video capabilities and an ergonomic body complete with many external controls. Where the A7 III has an advantage over the X-T2 is with its excellent full-frame sensor and 5-axis in-body stabilisation that facilitates the use of non-stabilised lenses in poor light conditions. It also has a longer battery life, extra AF points, and more profiles for video work. Even so, the Fujifilm camera costs around $400 less, so it may be worth thinking about just how important these features are to you before coming to a final decision. One last point to consider is the lens catalog. There is no lack of high quality primes and zooms for either system but some of the Sony FE lenses are definitely more expensive. Consequently, you might require a bigger budget to build the lens arsenal you desire. However the Sony mirrorless system has an important advantage: just recently, Sigma announced the release of nine lenses with a native E-mount. If we add to this the products already available from Zeiss, Samyang and the rumoured zoom lens coming from Tamron, A7 series users may soon have a much wider selection of lenses to choose between, many of which should be less expensive than those from Sony. Unfortunately not a lot has been done for the Fuji X-mount, except for three old lenses from Zeiss, some manual focus lenses from Samyang, and a few other third-party options.